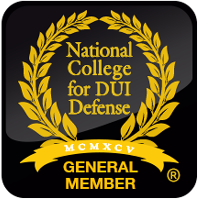 Ms. Carissa Jakobe is a criminal defense attorney in Phoenix, Arizona. 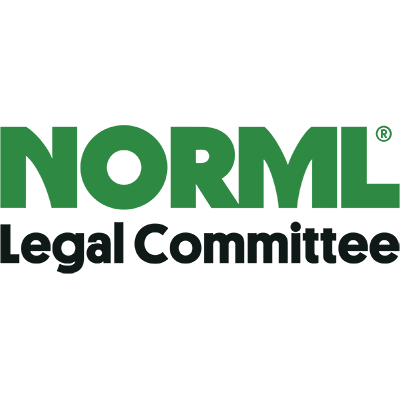 An appeal involves briefing issues for a higher court to review. Appellate attorneys in Phoenix, Arizona may also make an oral argument to the judge or judges deciding the appeal. When choosing a criminal defense attorney for an appellate case, keep in mind that strict timelines often apply to appeals. Most criminal appellate attorneys in Phoenix, Arizona charge flat fees for direct appeals and post conviction cases. Many of the top appellate attorneys devote a significant portion of their practice to this niche area of the law. 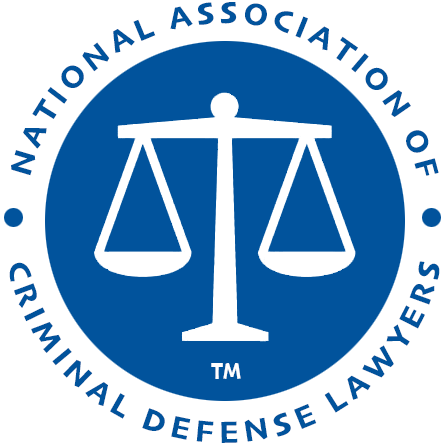 Appellate law in the criminal justice system also includes federal habeas petitions and post-conviction motions for illegal sentences, ineffective assistance of counsel or prosecutorial misconduct. 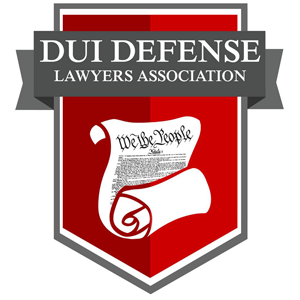 Many of the top criminal appellate lawyers in the United States belong to The Council of Appellate Lawyers. The CAL is the first and only national appellate bench-bar organization. 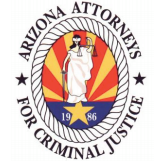 Arizona Attorneys for Criminal Justice - AACJ seeks to improve the practice of criminal defense law in Arizona, and also serves as an advocate for positive criminal justice reform. 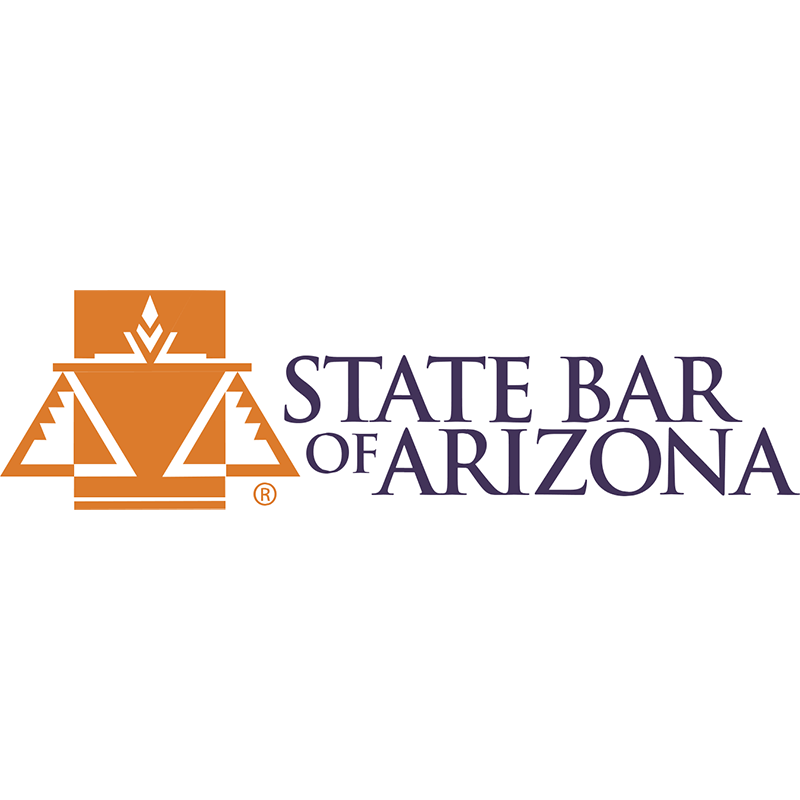 State Bar of Arizona Certification in Criminal Law - The State Bar of Arizona recognizes attorneys who have submitted to the highest form of evaluation as specialists in criminal law.